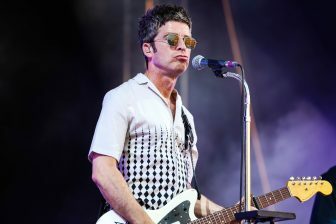 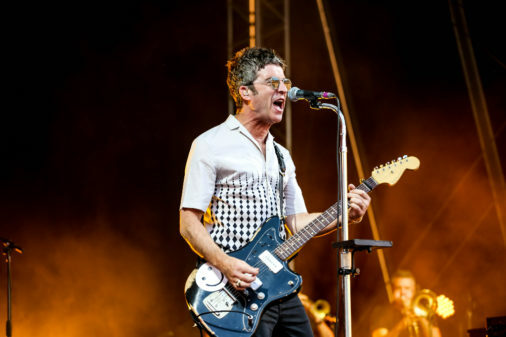 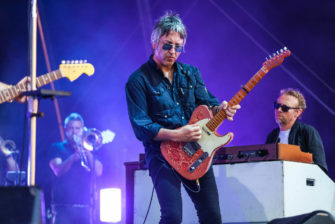 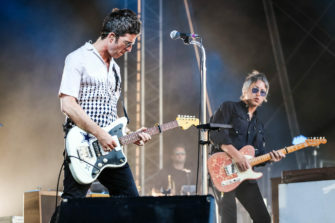 The founder and illustrious songwriter of one of the biggest and best British bands of all time – which defined the genre of Brit Pop in the 90s – Noel Gallagher and his new High Flying Birds are touring the UK with a series of outdoor summer gigs after the release of their third studio record Who Built the Moon? 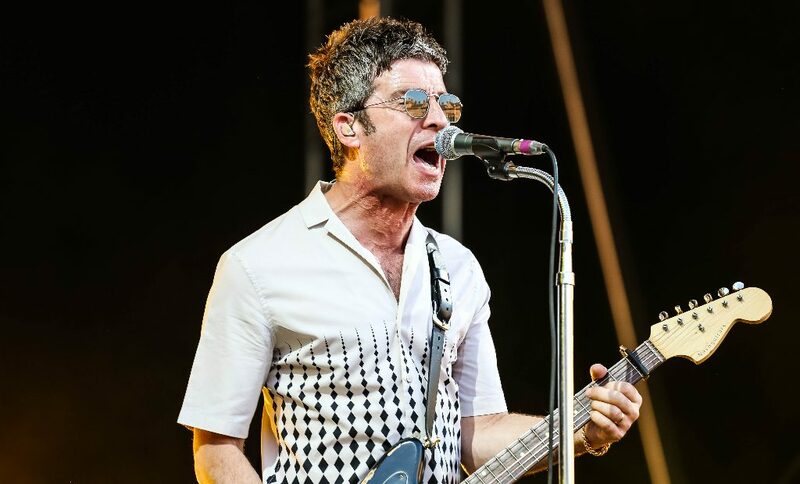 The brothers Gallagher released eight chart-topping albums in the UK as Oasis, hugely influencing the course of rock’n’roll with classic hits such as Wonderwall, Go Let It Out and Don’t Look Back in Anger. 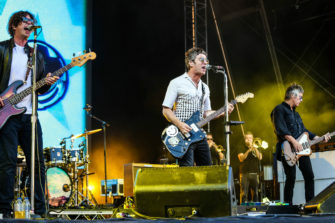 Played mostly towards the end of the night, these songs were reflective, honest and absolutely necessary for a hyped-up audience, sparking a spectacular scene of arms raised and waving in the air while fans sang along. 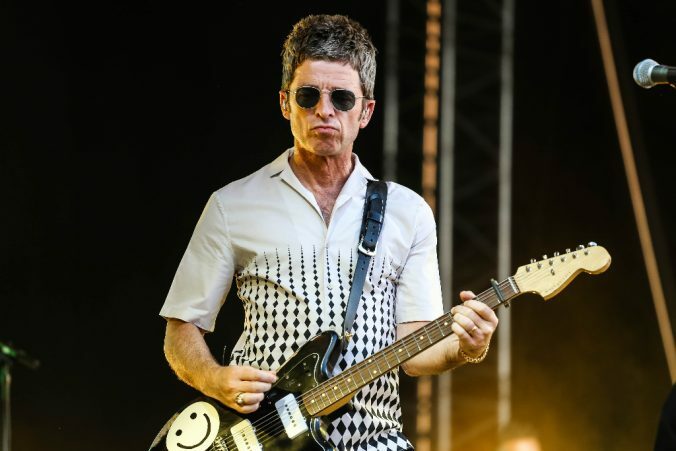 However, the concert was certainly not a nostalgic look at the old days of glory and these best-known tracks, as Gallagher Sr pushed at the boundaries of his celebrated career with new sounds that challenge and rejuvenate him as an artist rather than keeping him an undisputed figurehead. 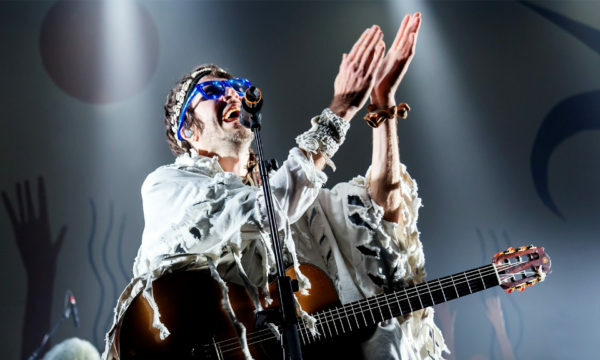 The show began, to encouraging cheers and applause, with the psychedelic Fort Knox from Who Built the Moon?. 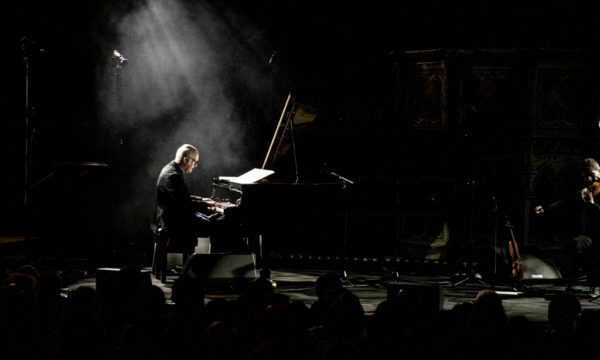 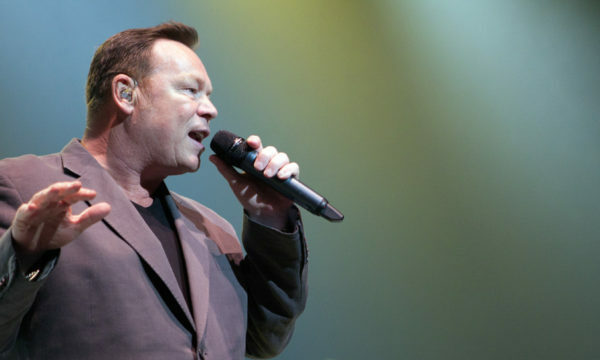 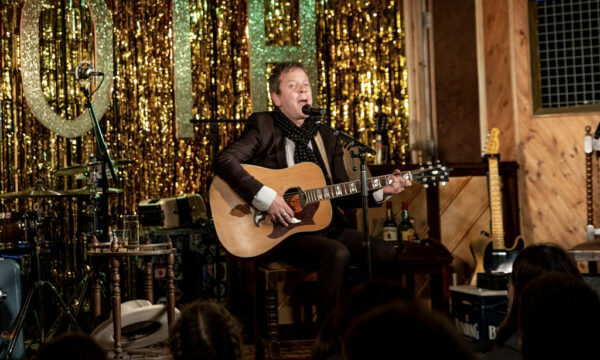 The performance at this sold-out venue was a demonstration of the songwriter’s inspiration and success as a musician with the release of his most revered album since the peak of the Oasis days. 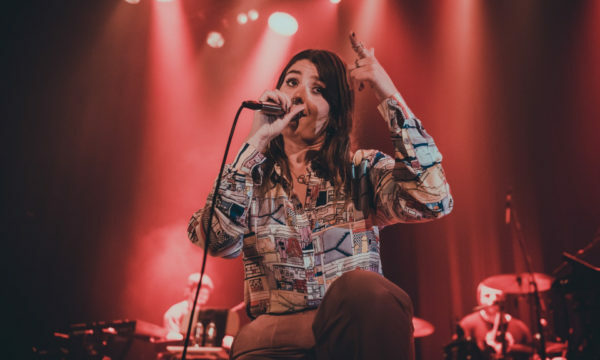 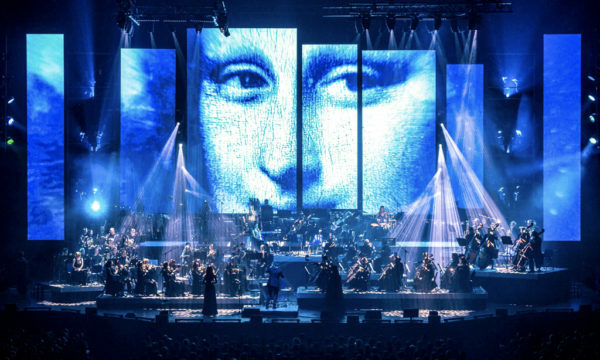 Though, the warmhearted anthems have been replaced with exciting new-age experimental sounds, such as in highlights She Taught Me How to Fly and Holy Mountain, accompanied by beaming laser displays, female vocals and sung by a cool, casually dressed rockstar. 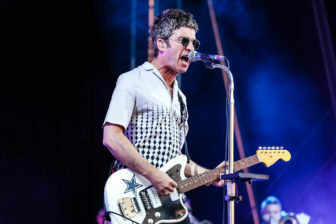 Gallagher ended his set with an assured “See you soon”, since the tour continues, followed by a series of festivals. 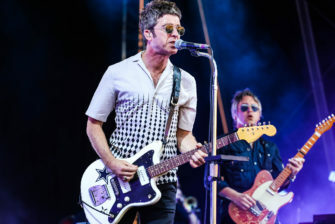 This night possessed an energy that was magical as a warm breeze, the hype of great British music and football met together in a celebration of one of our most iconic singer-songwriters. 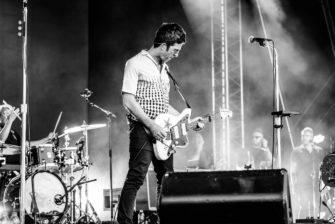 The outstanding artist, close to the hearts of many, reminded us of everything that is good as the concert wound down, with the audience serving as chorus to Gallagher’s performance of the great Beatles anthem All You Need is Love. 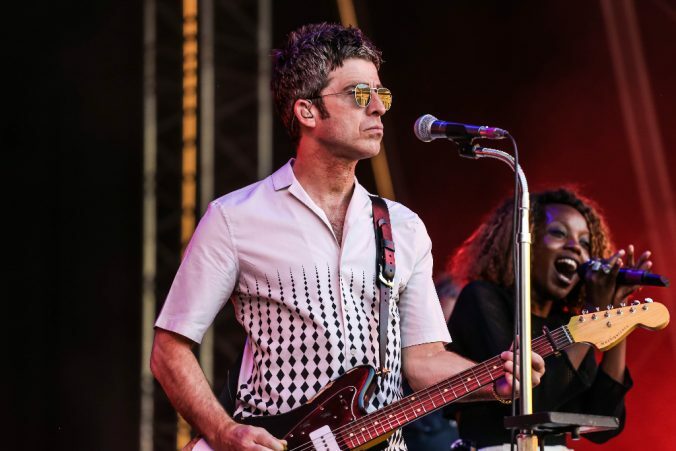 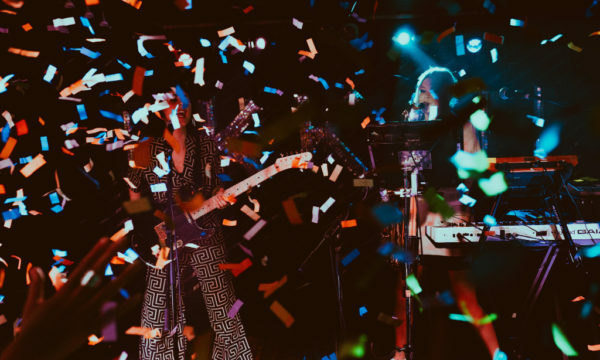 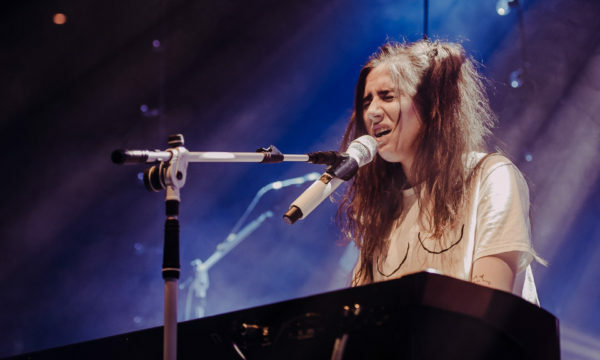 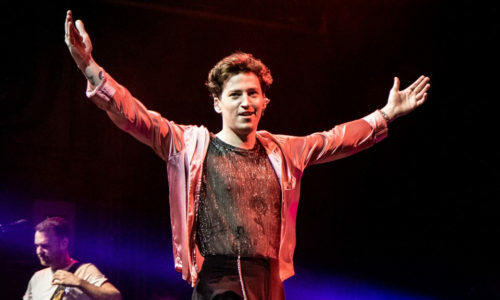 The energy of the show continued long after its end and an ecstatic crowd could be heard bellowing across the DLR, singing for the lingering spirit of Gallagher’s performance and the victory of the England team. 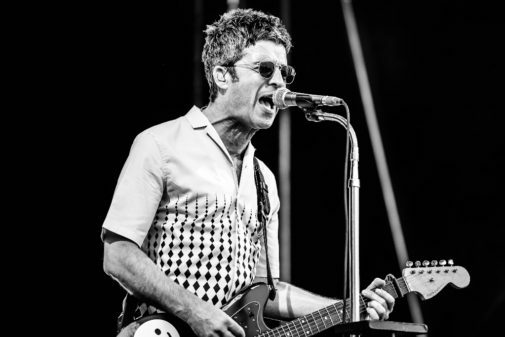 For further information and future events visit Noel Gallagher’s website here.